User trust is key to data-driven business. When people use online data-driven services they interact with their data in sometimes complex ways. For them to have trust in this experience, it's important that they understand it. Companies share a challenge with regulators and policymakers in finding appropriate ways to communicate to people how their data is used in a way that doesn't disrupt their experience. They are looking for ways that clarify, not muddle, their understanding of how their data is used in context, so that they can make meaningful and well-informed choices. Using the guidelines offered by the GDPR, design an innovative user interface for your service that gives people contextual transparency about the use, storage and processing of their personal data through interactions within the app, while also providing a great user experience. We welcomed experts from a variety of disciplines, including the Dublin design community as well as industry, public bodies and data protection regulators, law firms, not-for-profits and academics. "The thing that unites everybody is the fact that we're tackling a problem that affects everybody: we're all end users. We can only solve problems like this if we bring a diverse group of people together." Below is an outline of the stages and exercises that took place at this Design Jam. For everything that you need to facilitate your own workshop, please follow the links to the relevant part of our toolkit. On the morning of the Jam, participants were welcomed and Introduced to Design Jamming. 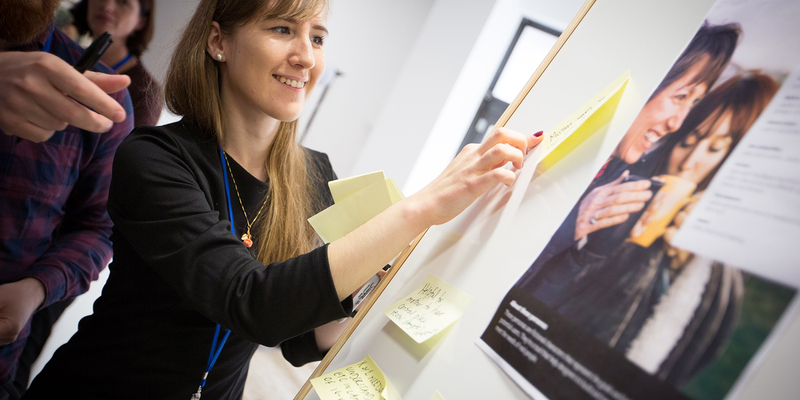 They then took part in discovery exercises around stations, including Understand users to explore the role of personas in building empathy as well as Design for transparency and Content strategy. Participants were addressed by subject matter experts, including presentations from the Irish Data Protection Commission on transparency requirements, Chris Downs from Normally on designing for data and collaboration, and Assistant Professor Florian Schaub from the University of Michigan on designing effective privacy notices and controls. layer information visually, clearly and concisely? explore other senses (motion, gesture, sound)? show purpose, use and context? build trust, reducing fear and risks? be human, enabling user control? After lunch, the wall of the day was reviewed before moving into the Team kickoff. The facilitators Set brainstorming rules and introduced the teams to Sketching ideas. 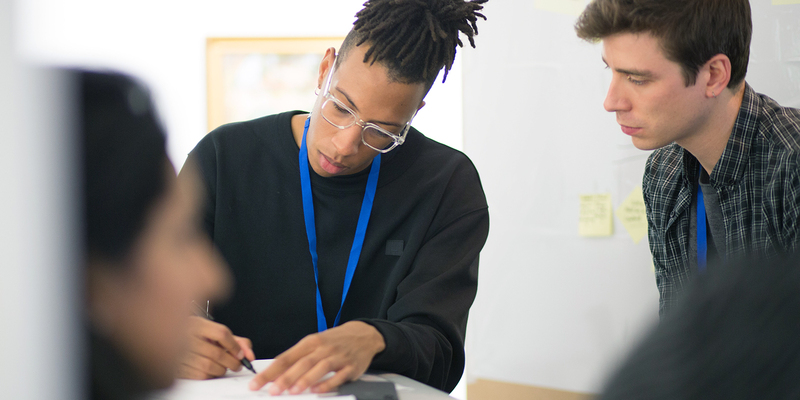 Teams moved from sketching ideas and receiving Feedback from other teams to Building digital prototypes of a single idea. 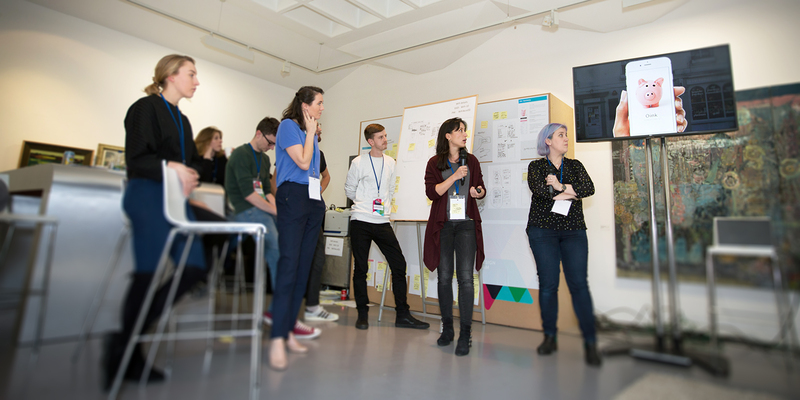 Each team Ceated a pitch, telling the story of their design patterns back to the whole group and receiving Feedback from experts at the end of the day.